MTV’s The Almost Impossible Game Show is an absurd comedy game show that’s so hard to beat, contestants are given 40 lives…and probably still won’t win! Each episode of this outlandish new series features six neon-clad contestants taking on simple, yet hilariously difficult games. Comedy duo The Rubber Bandits provide anarchic commentary and their own twisted take as the contestants try to make the almost-impossible possible! 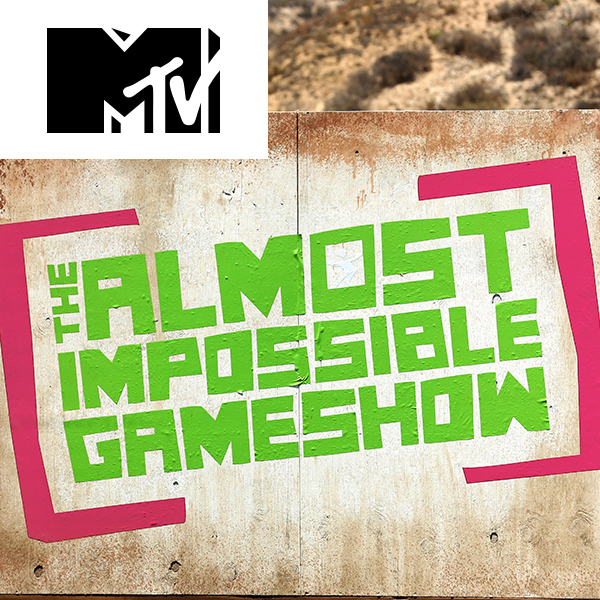 The Almost Impossible Game Show premieres tonight at 10pm ET/PT on MTV.